Get your home & office ready for Summer before it gets hot! Air Coolers and Ventilators are cutting back unnecessary energy usage and keep you cool for the whole summer! 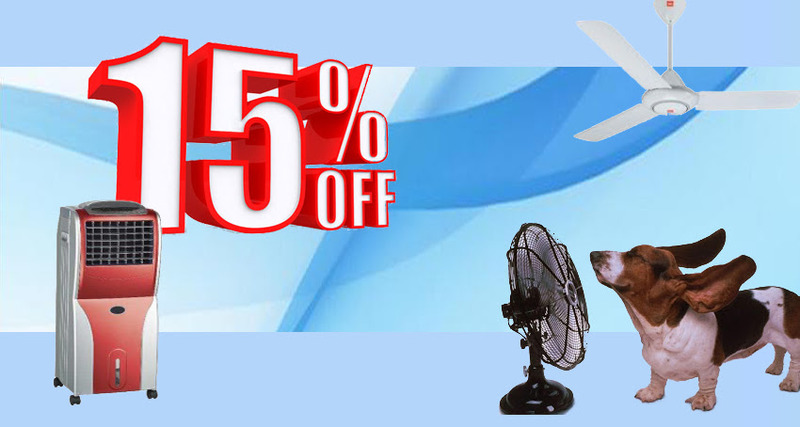 15% discount an Air Coolers & Ventilators with your loyalty card!